The IB Primary Years Programme (PYP) has developed from research and best practice in a variety of national systems as well as international schools. As an engaging and challenging educational framework, it it encourages children to become caring lifelong learners. At the core of the programme’s philosophy is a commitment to a structured, relevant inquiry as the driving force for learning. The school community is guided by these six transdisciplinary themes as we design units of inquiry that both cross over and enhance conventional subjects. 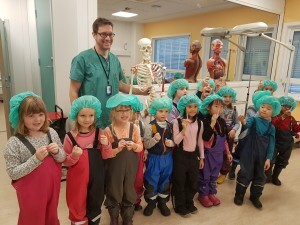 Language: Although the predominant part of the teaching is in English, Norwegian is taught to native and non-native speakers. 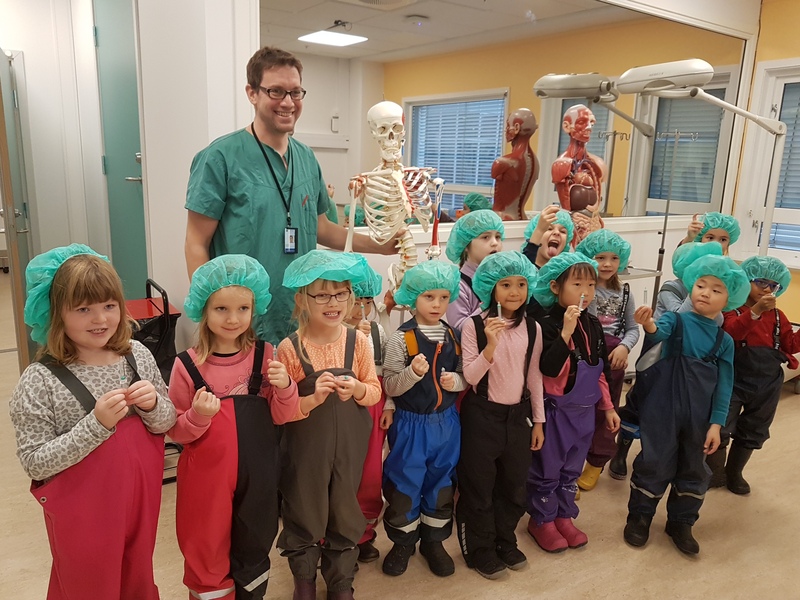 Norwegian teaching provides an opportunity to not only learn the language, but also to learn about the culture of Norway and the Gjøvik region. PYP teachers at GIS use the following IB scope and sequence documents to develop specific programming and learning goals at each grade level. The language, mathematics, arts and PSPE (personal and social education) are organized around “phases” rather than by grade levels. This is in recognition that learning is a developmental process and that learners do not always progress through stages in a sequential manner or by age. The resulting continuums outline the big understandings that need to be developed and demonstrated at each phase. Primary teachers use many varied books, manipulatives and online materials to make these curriculum guides come to life in their classrooms. Subject to successful authorization, we will be using the IB PYP assessment methodology.